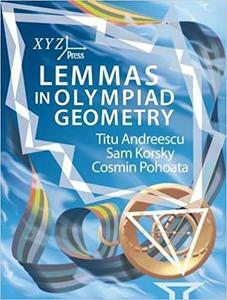 This book showcases the synthetic problem-solving methods which frequently appear in modern day Olympiad geometry, in the way we believe they should be taught to someone with little familiarity in the subject. 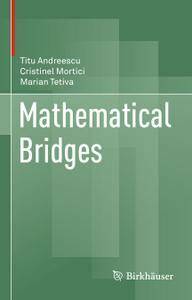 Titu Andreescu, Oleg Mushkarov, Luchezar Stoyanov, "Geometric Problems on Maxima and Minima"
Building bridges between classical results and contemporary nonstandard problems, Mathematical Bridges embraces important topics in analysis and algebra from a problem-solving perspective. 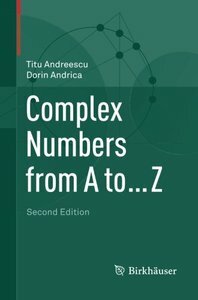 Blending old and new techniques, tactics and strategies used in solving challenging mathematical problems, readers will discover numerous genuine mathematical gems throughout that will heighten their appreciation of the inherent beauty of mathematics. 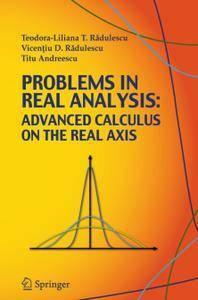 Problems in Real Analysis: Advanced Calculus on the Real Axis features a comprehensive collection of challenging problems in mathematical analysis that aim to promote creative, non-standard techniques for solving problems. 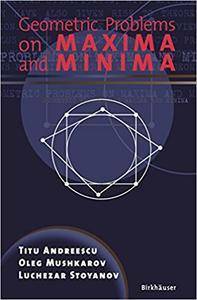 This self-contained text offers a host of new mathematical tools and strategies which develop a connection between analysis and other mathematical disciplines, such as physics and engineering. 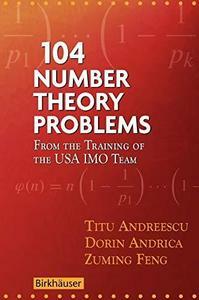 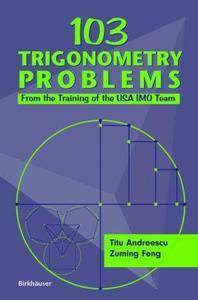 Titu Andreescu, Zuming Feng, "103 Trigonometry Problems: From the Training of the USA IMO Team"
Titu Andreescu, Zuming Feng, "102 Combinatorial Problems"
Titu Andreescu, Dorin Andrica, "Complex Numbers from A to … Z, 2nd edition"